Product categories of Three-axis DSLR Stabilizer, we are specialized manufacturers from China, Three-Axis DSLR Stabilizer, Popular Three-Axis DSLR Stabilizer suppliers/factory, wholesale high-quality products of Professional Three-Axis DSLR Stabilizer R & D and manufacturing, we have the perfect after-sales service and technical support. Look forward to your cooperation! Three-axis DSLR Stabilizer is composed of pan axis, rolling axis and tilt-axis. With a gyro-stabilized gimbal system, it keeps stabilized or steerable horizon with automatic calibration to give you an unprecedented smooth shooting experience. 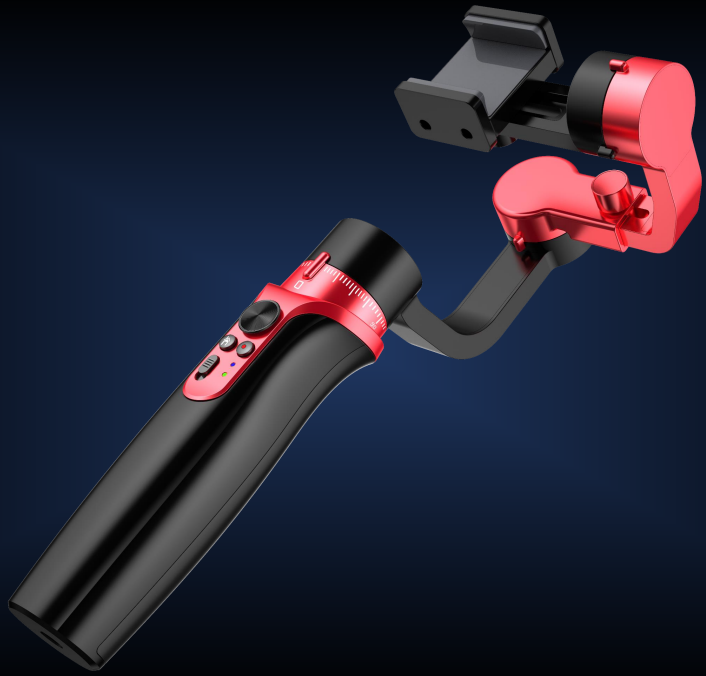 The camera stabilizer is very professional for DSLR photographer, the device has heading cruise, normal holding position, inverted position, and single-handed side position modes.